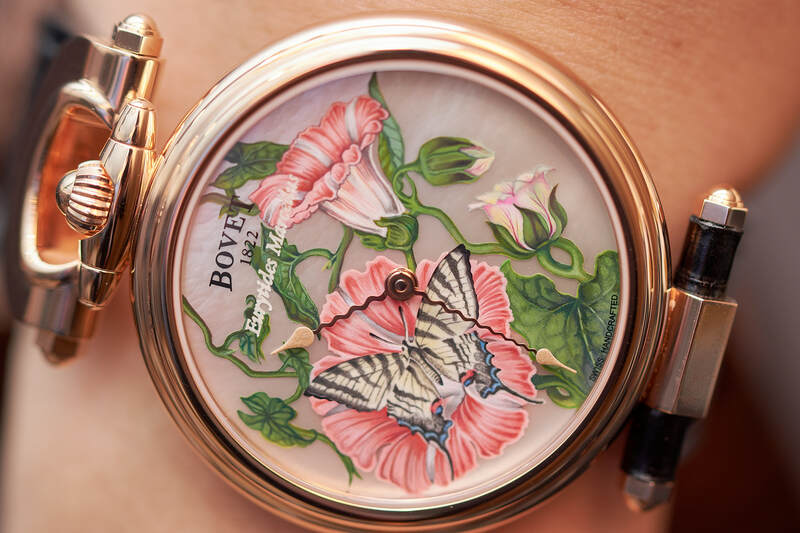 In 2018, Bovet Fleurier introduced impressive technical models and breathtaking artistic pieces. In this article we will focus on the unique astonishing miniatures. 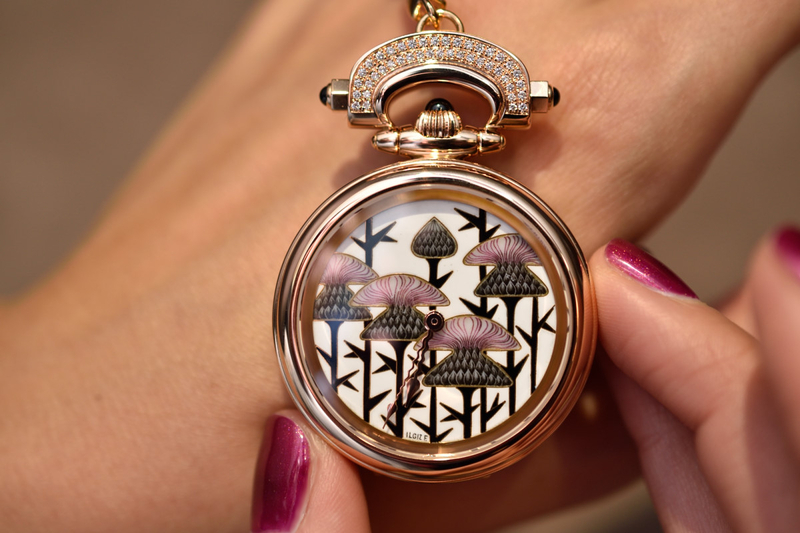 The 7th edition of the Only Watch charity auction was held on 11 November in Geneva at the Four Seasons Hotel des Bergues, on the occasion of the watch auction week when Christie’s offered the 50 lots to bidders. 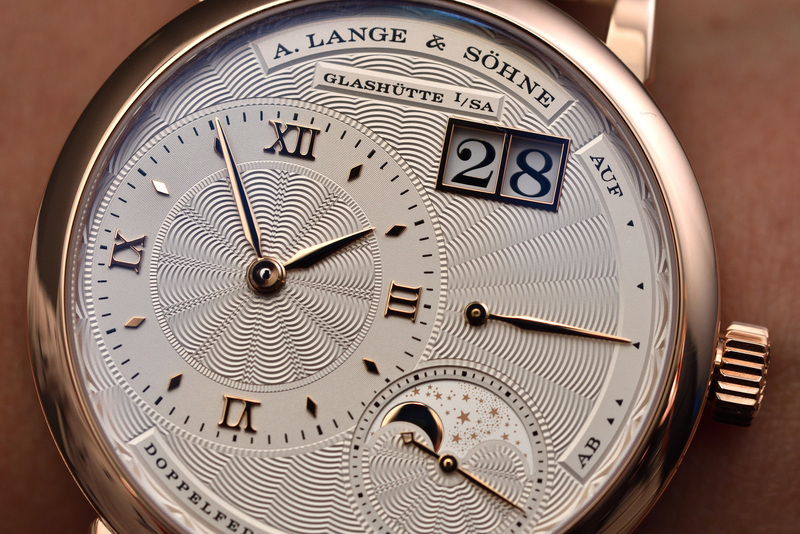 The Geneva watch week in January always brings new options for women demanding artistic and technical excellence in a timepiece. We collected some that might interest you too. 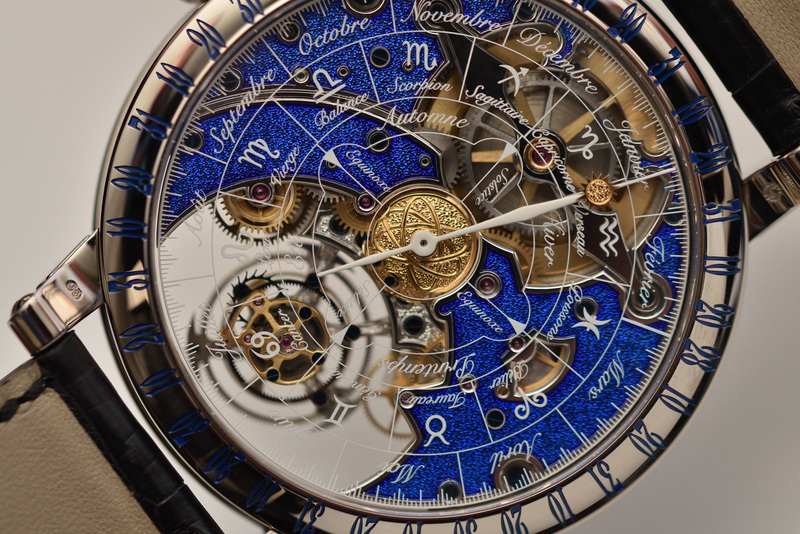 In 2017 Bovet expands its artistic universe with the Récital 20 Astérium and the Virtuoso VIII model. Mr Pascal Raffy and Mr Paolo Pininfarina talked about their shared passion to beauty and innovation as well as about their long-term collaboration in Zurich. 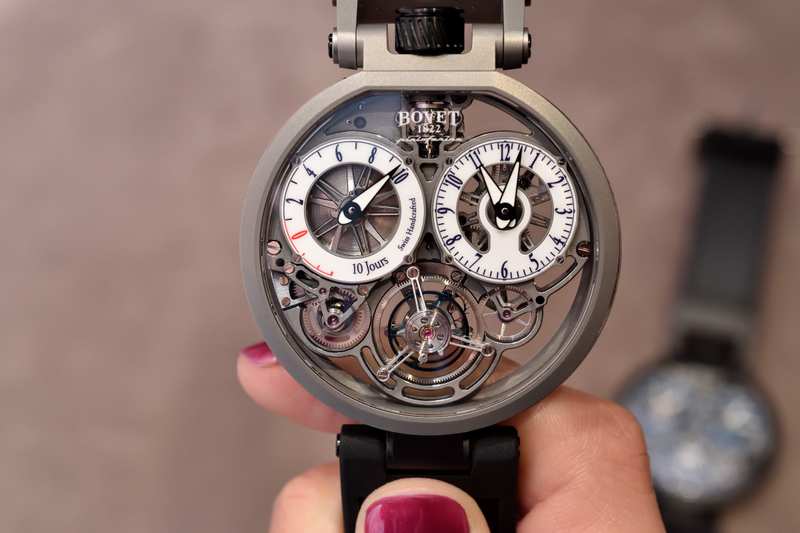 Bovet’s technical virtuosity is always infused with the desire to delight. 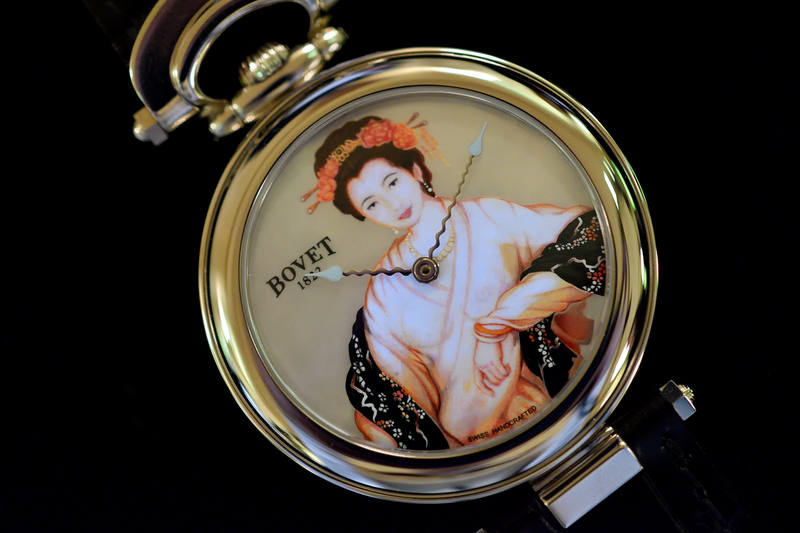 Fascinating novelties were presented in the Salon of Bovet in the Beau Rivage Geneva.